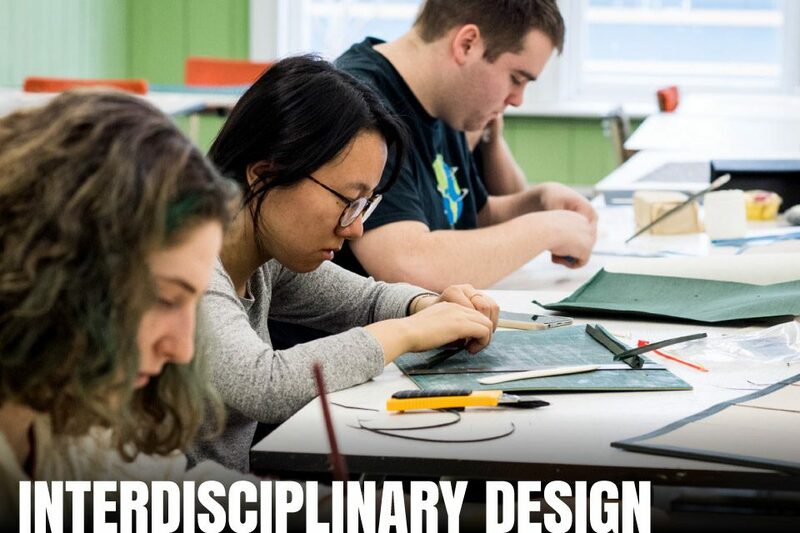 The Interdisciplinary Design program prepares students to participate in all aspects of design—from graphic to interactive to product. Students focus on their creative and conceptual skills while learning to communicate and solve problems in a range of media and contexts. Design is a constantly evolving landscape—particularly in today’s digital world. Designers now require a level of expertise across multiple platforms: print, products, digital, social media, experiential, and more. 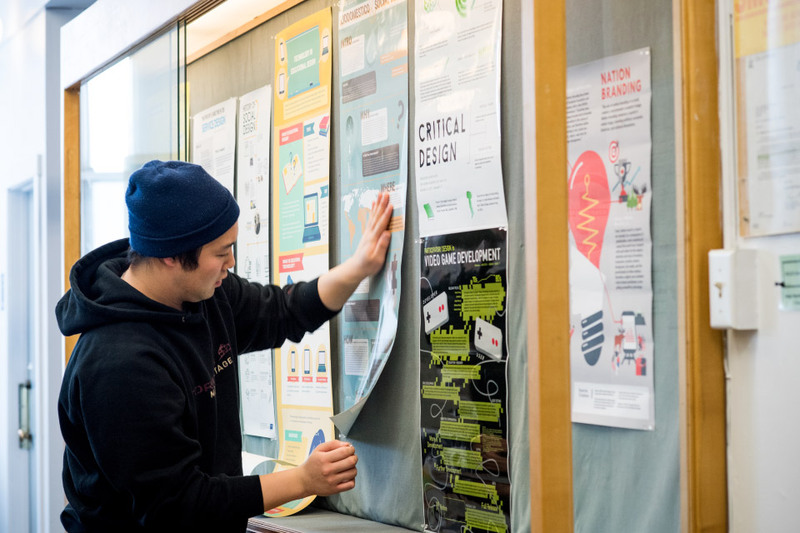 With a degree in Interdisciplinary Design, you will learn how a concept can manifest itself in various forms, and become a skilled problem solver in any design discipline. Building on your strengths, you will work collaboratively alongside your peers and graduate with the conceptual confidence to work within and/or manage a team. Many of our graduates go on to become successful designers, art directors, creative directors, web developers, or entrepreneurs. Others take the highly valuable skills they’ve learned in the program and completely reinvent themselves in a new field. 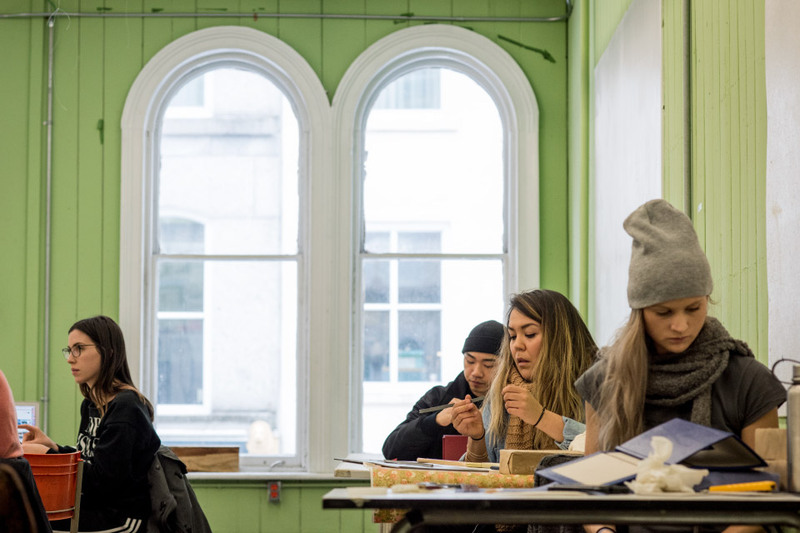 NSCAD Design graduates are recognized in the industry for the complexity of their thinking and the broad perspective they bring to every project. Marlene Ivey holds a BFA from NSCAD University and an MDes from the University of Dundee. She is interested in developing innovative design methods, technologies, and infrastructure to support environmental, economic, and cultural sustainability. She is focused on community engagement, specifically the Gaelic community. 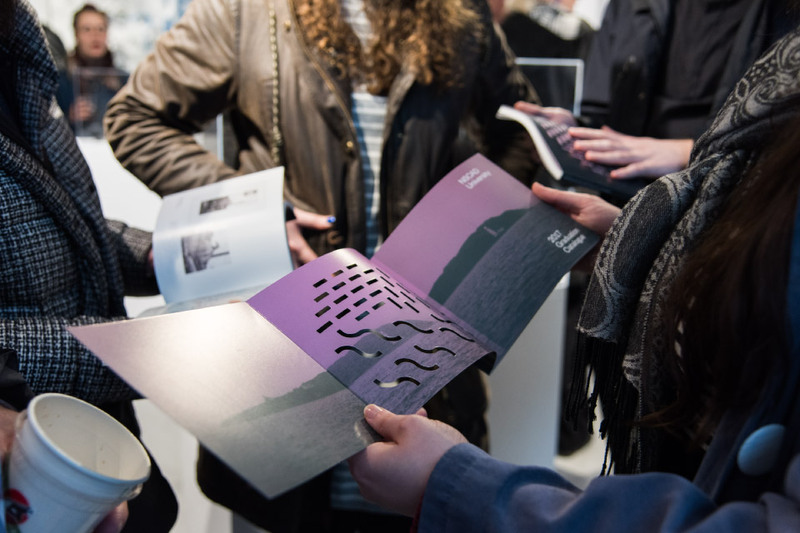 Her research focuses on how design can elevate the Gaelic community of Nova Scotia. May Chung holds a BA and a BFA, VCD from the University of Alberta and an MGD from North Carolina State University. She is a graphic designer with a background in information and exhibit design for corporations, government, and educational institutions. She was the Graphics Coordinator at Dow Chemical Company for its Canadian operations, taught at Grant MacEwan College, and created interpretive exhibits for Parks Canada and EXPO’86. Her work has been published and exhibited in Canada and the United States. Glen Hougan holds a BES from the University of Waterloo and an MEDes from the University of Calgary. He is an industrial/product and service designer with a focus on designing for dignity and ageism in design. His research involves developing new products to help the aging population and he has received international media coverage for his work. He is a proponent of integrative design and an advocate for design thinking in health care. 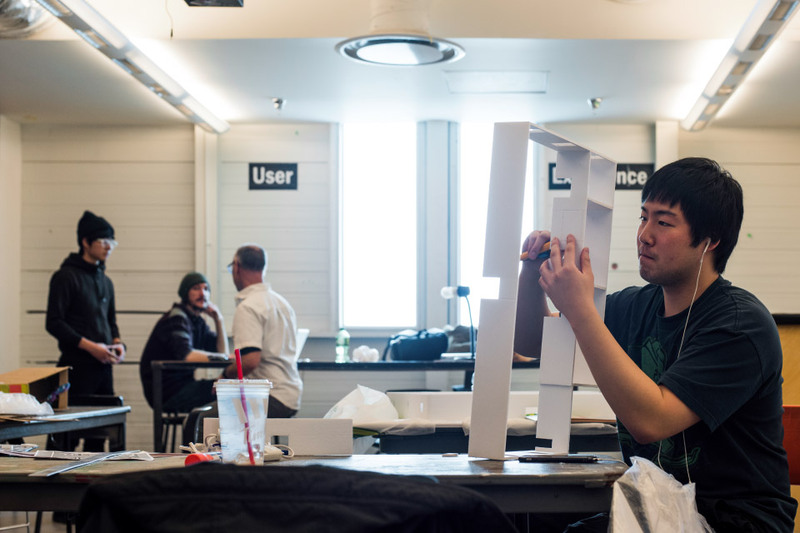 Christopher Kaltenbach holds an MDes from the National Institute of Design, Swinburne University of Technology and a BFA from the College of Fine Arts, University of New Mexico. He is a designer and writer who has worked in interdisciplinary roles in design and design education for over 20 years in Australia, Canada, Japan, Macau, and the United States. Currently, he is working on PhD research examining the connections between insects and design. Michael LeBlanc holds an Hon. BA from Guelph University and an MFA from York University. He is an interdisciplinary designer with interests in web, user interface design, physical computing, and product design. His focus is on UI/UX, working in web-based and 3-D design. He is currently developing apps and products engaged with data from the Internet. Rudi Meyer holds a BFA from NSCAD University, a BA from McGill University, an MA from the University of Toronto, and a PhD from McGill University. He has taught at both McGill and Concordia University, while keeping up a freelance design practice. His research interests include design through use; repair and ad-hoc design as sources of innovation; flexible urban dwellings; and design history and theory.